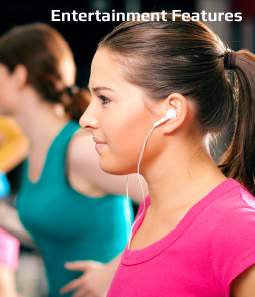 When it comes to cardio training, treadmills are always a firm favorite. Allowing you to work out in the comfort of your own home come rain or shine, they put less pressure on your joints and reduce the chance of injury. 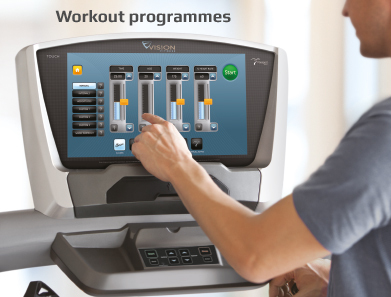 Continually evolving, many treadmills come with interactive programmes, advanced performance tracking and space-efficient folding designs. Tight on space? 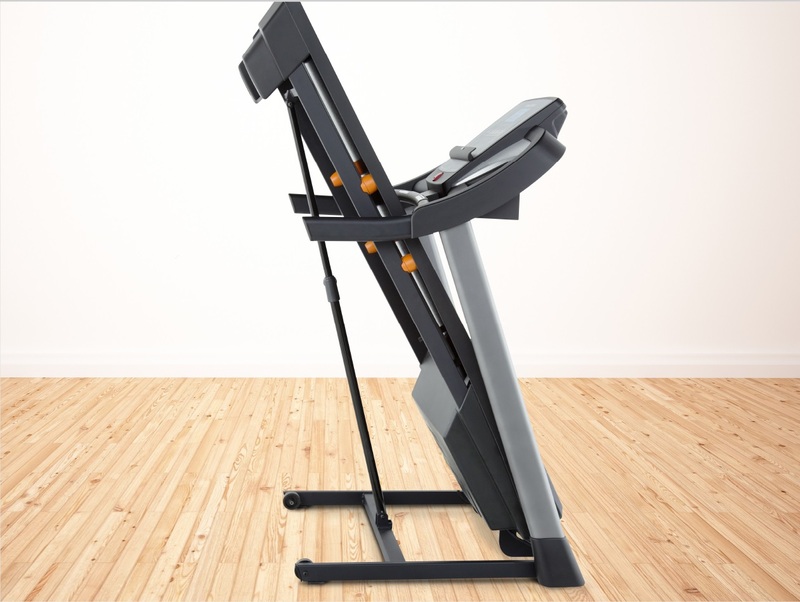 Folding treadmills can be easily stored away after your work out. If you’ve got the space, opt for a non-folding treadmill which can offer added stability. Ideal for gyms, health clubs or the home, commercial treadmills are simply made for heavy-duty use with superior build and extra powerful motors. Running on a treadmill is far kinder to your body, reducing impact on your joints compared to running outside. 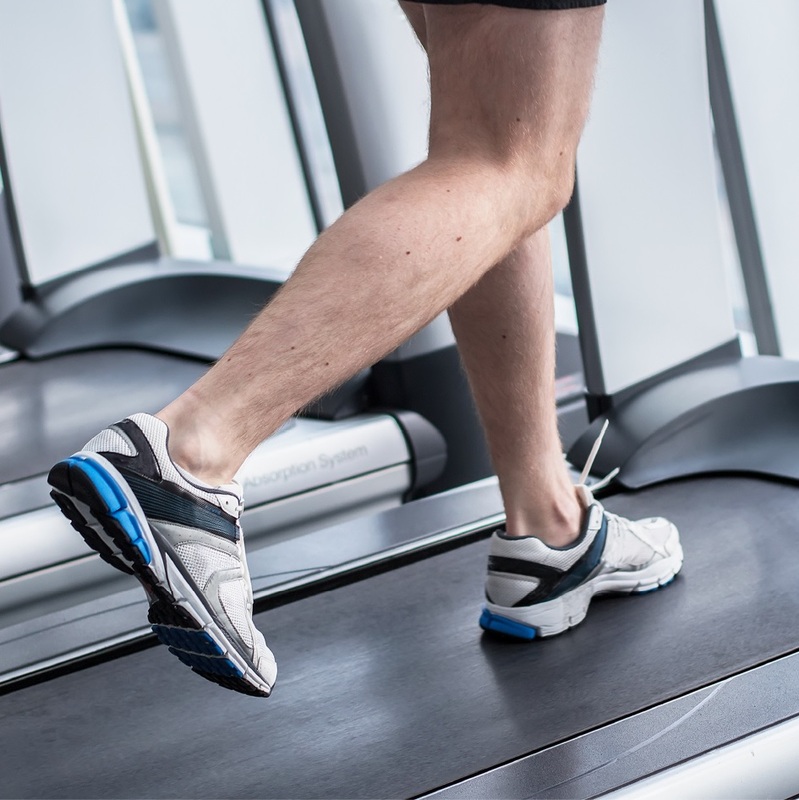 Many treadmills feature cushioned belts for extra shock absorbency and comfort, or choose an orthopaedic belt. 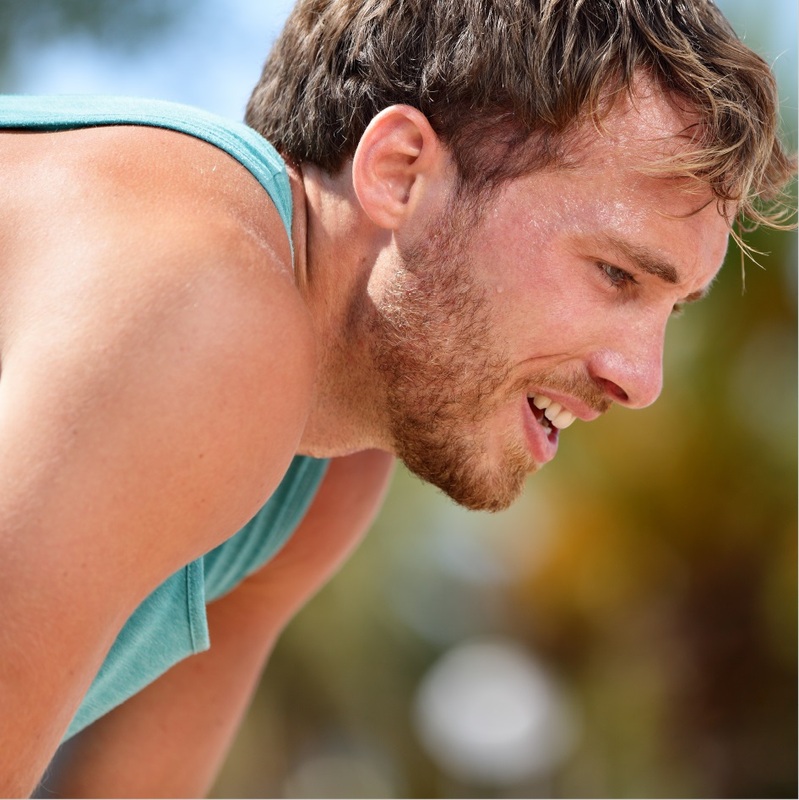 Getting your whole body moving, running or jogging is one of the best ways to get you energised. 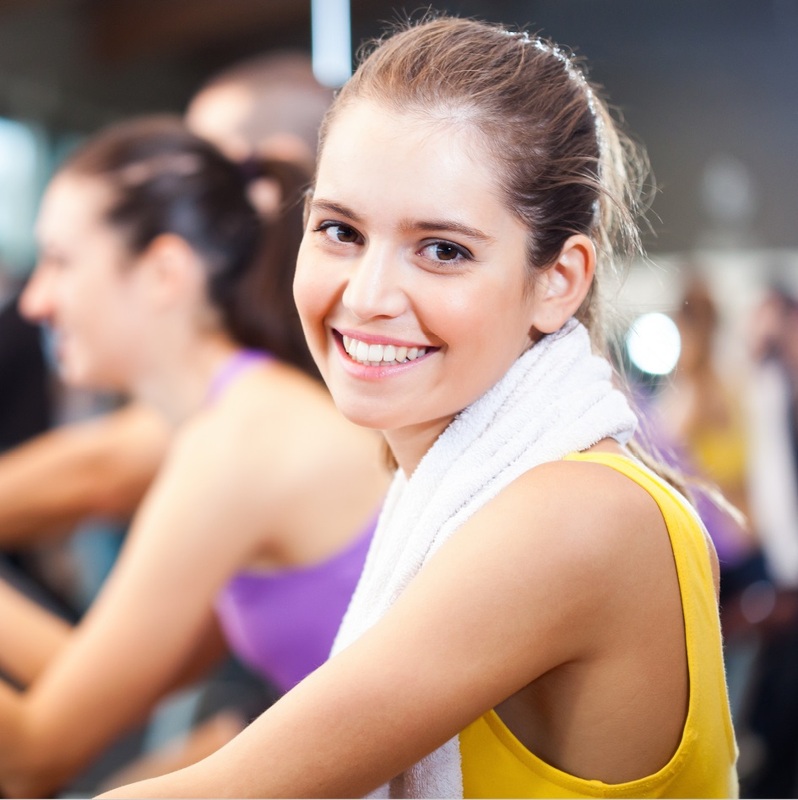 Releasing endorphins – the “happy hormone” – into your bloodstream, it also helps to relieve unwanted stress. As it’s a weight bearing exercise that engages your whole body, running and jogging burns more calories in comparison to other cardio machines, such as rowers and exercise bikes. It also helps improve your lung capacity and bone density at the same time. Most consoles make it easy to monitor your performance. 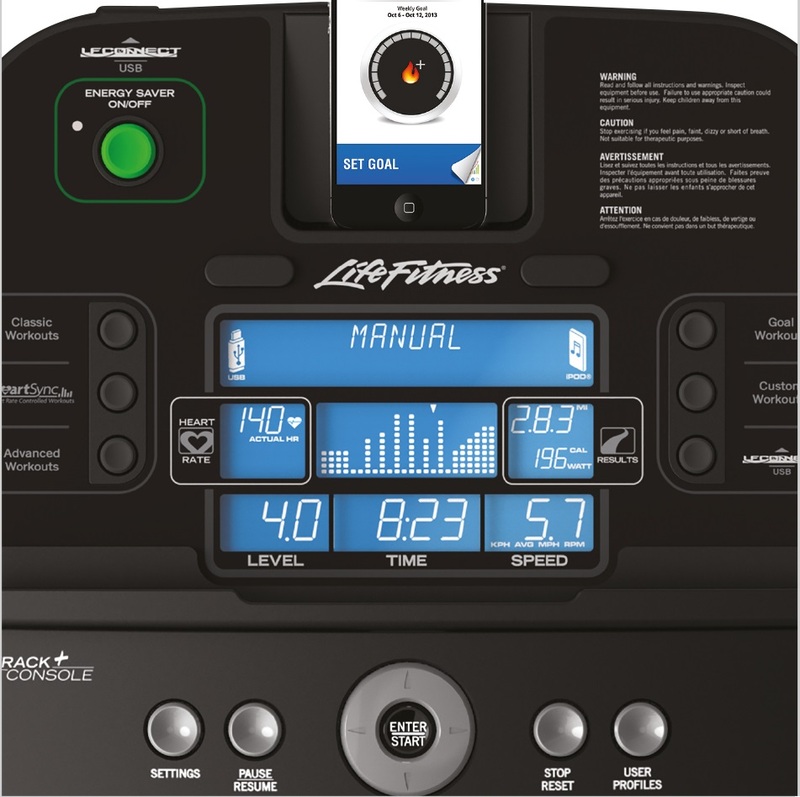 Engaging displays with easy navigation to view your speed, incline, calories burned and heart rate and handy features such as one-touch speed and incline buttons. 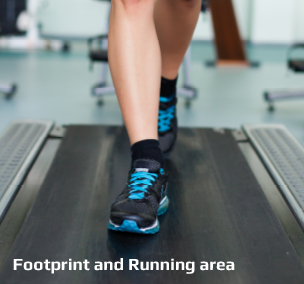 Look out for treadmills with built-in heart rate sensors and monitors. NordicTrack treadmills boast innovative features to stimulate your training including touchscreen displays with web browsers, adjustable treadmill cushioning systems, interactive training with iFit Live and much more. 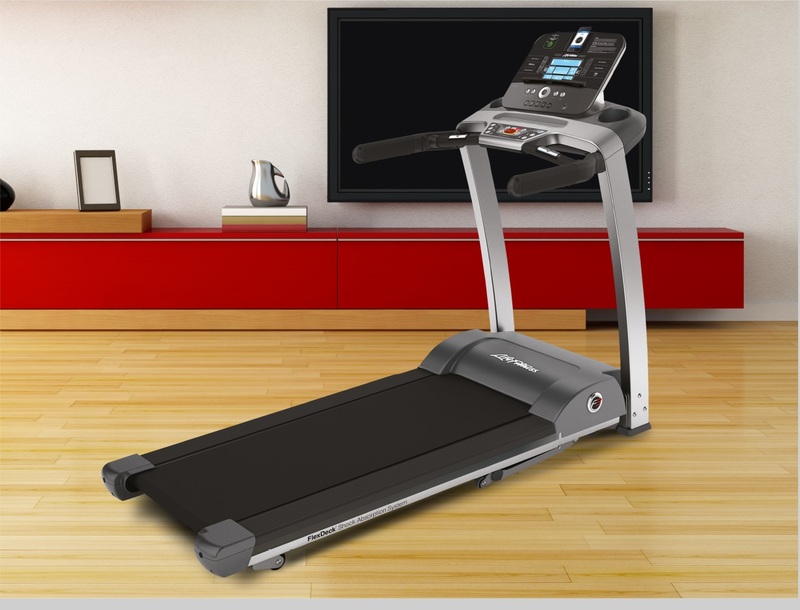 Horizon offers innovative treadmills at an affordable price. They feature excellent build and simple functionality with exciting built-in programmes, powerful motors and Passport Media Player, providing real footage from breath-taking locations. A leading player in gyms and chosen by over 100,000 consumers, Technogym treadmills feature the latest revolutions. 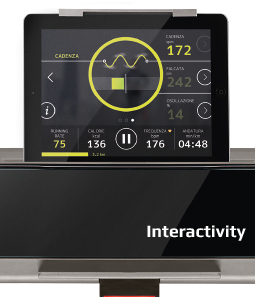 This includes the innovative Training Link for advanced performance tracking, high quality touchscreen consoles and sleek aesthetics. 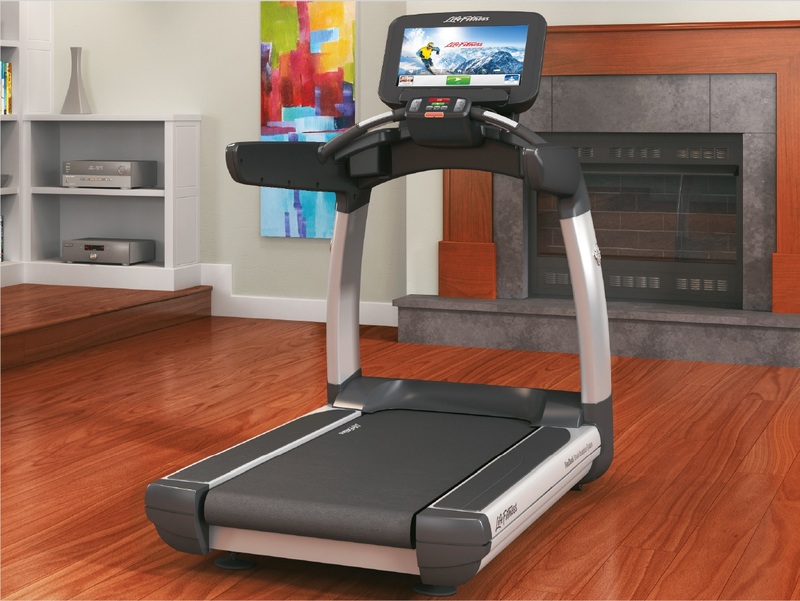 The MyRun home treadmill assembles in just 5 minutes!